Planning your pre-wedding shoot is surely exciting. These days, many bridal houses or wedding photographers are offering pre-wedding shoots overseas and one of the latest trend or places is South Korea. Whether it’s the Korean drama or K-POP craze, but South Korea is one of the many demanding locations for a lot of soon-to-be married couples. Nami is a tiny half shape island that is located at Chucheon, South Korea. It’s a beautiful island and famous for their ‘metaseguoia’ path: a forest path surrounded by white birches and Korean white pines. April to October is the best time to visit Nami as you may experience either Spring, Summer or Autumn. Unless, you are adventurous enough to try a magical winter theme, because winter in Nami Island is really one of a kind! 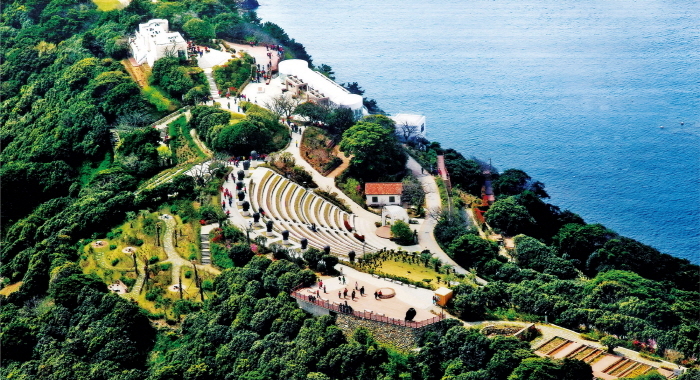 Jangsado Sea Park is about 4-5 hours away from Seoul. This is an eco-friendly park that uses regional materials to preserve the island. One of the main attractions on this island is a ‘tunnel’ that is made with 100,000 camellia flower trees. The flowers are in full bloom from November to April, and in its peak in January and February. This is a grassland park, where nature is at its best! The park is surrounded with green hills and mountains, with 85 different types of plants and wildflowers grow. The park is famous for its tall silver grass, which is at its growth peak in November and December. Namsan Tower is the national landmark for South Korea. 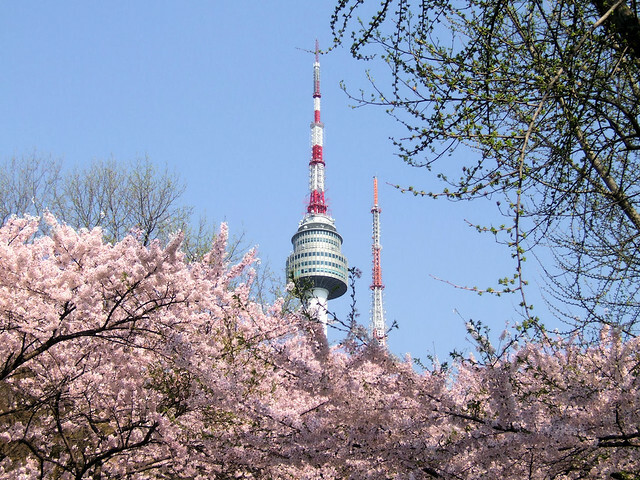 The tower is located at Namsan Hill, and the view is absolutely stunning! Great place for a pre-wedding shoot as you may capture the panoramic view of the city. Do check out the ‘Locks of Love’ located at the Roof Terrace, as it will add colours to your shoots. Stephanie Leong is an editor at Nuren.co based in Malaysia, a digital media company focusing on women's 3 important lifestages - wedding, motherhood & family.